C&G has been a family owned and operated solid wood furniture store in Cambridge, Ontario since 1978. In December 2012, we opened a new location in Thornbury, Ontario to better serve our growing customer based. For over these 30 years, C&G have been proud to serve a wide range of Ontario customers; providing quality Canadian made and competitively priced solid wood furniture. Up to the early 90’s, we built and finished everything on site at our original location on Guelph Avenue in Cambridge. In 1999, we moved to our larger, current location on Beaverdale Road where we decided to focus on design and finishing. We deal with several dozen of the best Mennonite carpenters in Ontario; working in tandem with these craftsmen to customize your furniture and then we finish it. Our builders use solid wood for all of their pieces made from genuine, pine, oak, maple and cherry. We do not use veneers or particle board. Custom work for us is an everyday thing. Everything we build can be considered custom as we build you a new one instead of giving you one from the floor. 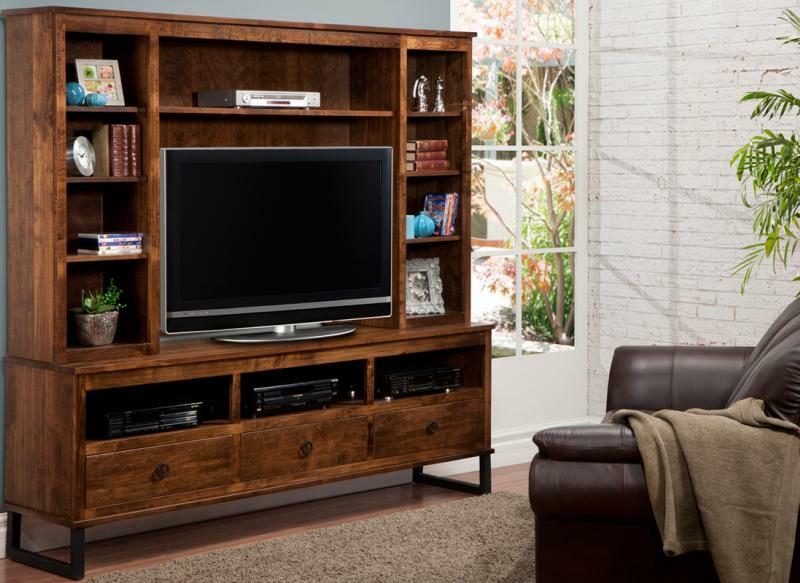 This gives you the flexibility to select the wood, finish and hardware that makes it just the way you want it. We can also adjust the size if you need it to be bigger, smaller, wider, etc. There may be additional costs associated with changes. Minor changes may not cost anything. Some have a minimal set up fee of $50. Larger changes may cost more. Our builders use solid wood for all of their pieces made from genuine, pine, oak, maple and cherry. We do not use veneers, particle board or other woods that can be claimed to be real but are not the same. Our goal has always been total customer satisfaction. That’s why you will find our sales staff to be friendly, knowledgeable and very helpful. One of the family owners is usually close by or in the store to provide answers to any questions our sales team do not feel qualified to answer. And we offer design assistance. If you are short on time, feel free to call or email us and book an appointment for personal design consultation. We will also work with your preferred outside designer to find solutions that work within their decorating plans.